I usually read quite quickly. As a child, I devoured books. They were friends, an escape. One summer I read eighty-six books in the six-week Summer break. And I loved every minute of the time I spent with them. These days, I read much, much less. With a busy work schedule and two small children, there never seems to be enough time. Or, if there is, it is spent on things like sleeping or watching TV. The need to shut off completely is stronger than it has ever been before. When I started to read The Electricity of Every Living Thing by Katherine May, I did not read quickly. This was not because my middle-aged brain has become too befuddled to make sense of the words or because the book was not engaging – quite the opposite. It was because I would read sections that I did not want to leave. Some passages seemed like more than words, though lord knows, I know words are powerful enough. They gave voice to something so obvious, so real to me, that I had to read them over, examine them, think about them. They spoke to me so strongly that it seemed wrong to abandon them, to turn the page and just leave, with nothing to show their greater significance to me. Luckily, we live in a digital age. If this had been when I was a child, I would have carefully drawn the faintest pencil lines to highlight the passages that buzzed in my mind. 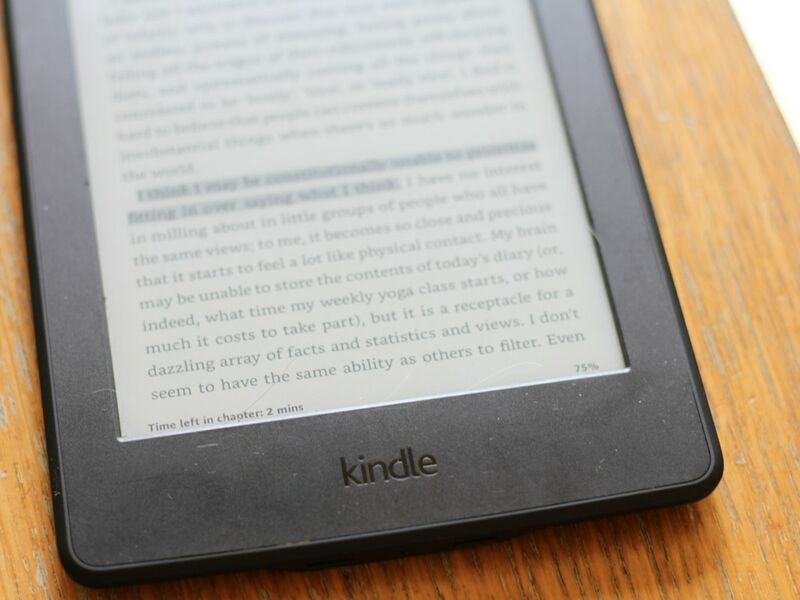 Today, I have a Kindle which has a highlighting tool already built-in. So, as I read The Electricity of Every Living Thing, I took my time and highlighted and made notes on huge sections. Whenever I feel a profound attachment to a book, I always buy a hard copy. As much as I love my Kindle (it means I can take thousands of friends anywhere), there is something inexplicably comforting about a book. Within twenty-four hours of starting the Kindle version of the book, a hardback was on its way to me. “In August 2015, Katherine May set out to walk the 630-mile South West Coast Path. She wanted to understand why she had stopped coping with everyday life; why motherhood had been so overwhelming and isolating, and why the world felt full of inundation and expectations she can’t meet. 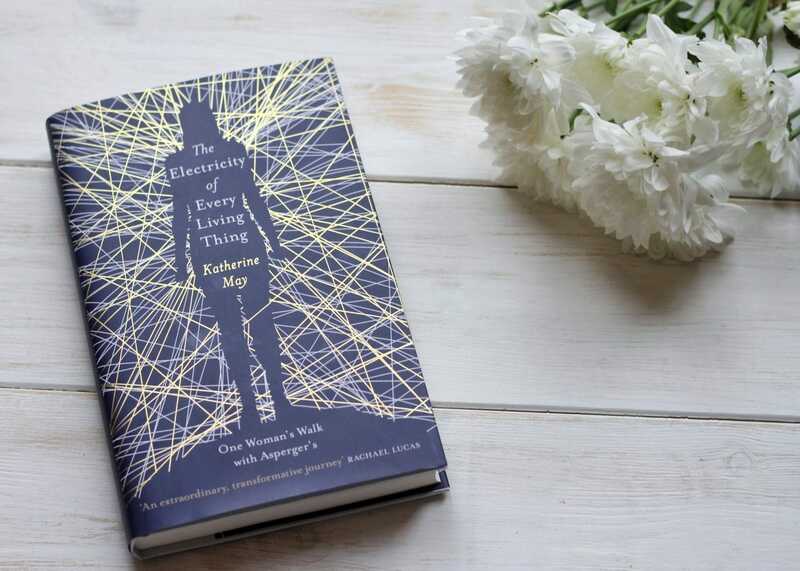 The Electricity of Every Living Thing is the story of the year in which Katherine comes to terms with her diagnosis. It leads to a re-evaluation of her life so far – a kinder one, which finally allows her to be different rather than simply awkward, arrogant or unfeeling. 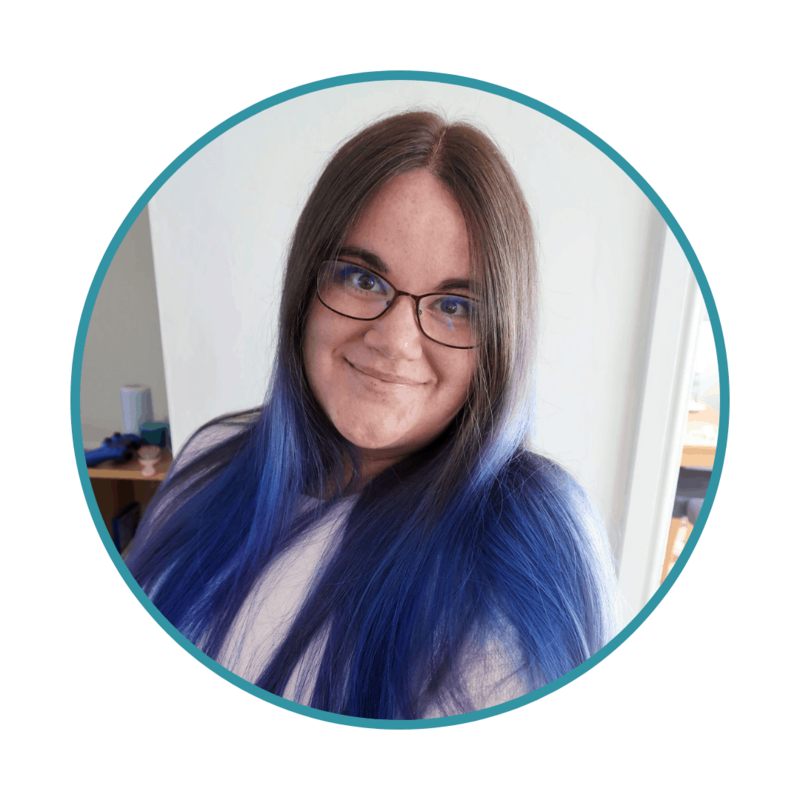 I am a woman, a mother, in my mid thirties, coming to terms with the fact that I likely have Asperger’s, or whatever terms we might prefer these days. I am one of the lost generation of women who coped for decades, who thought they just did not fit, were just not that likeable. I am one of the ones who felt like I was just not very good at coping with things that others seemed to do easily. That much, I have in common with Katherine May. There are several moments in the book when Katherine May not only explains something that I feel and experience in the exact same way, but her words seem to give voice to it in a way that almost feels like my own mind talking back to me. There are descriptions of many struggles that those with high-functioning autism may go through – the strange moment when everything becomes too much and white-hot anger explodes without any warning or control. The title of the book itself is one of those expertly captured descriptions. The Electricity of Every Living Thing is something I experience too – the feeling that every creature and person emits an energy, sometimes uncomfortable – though I did not think of it as that until reading the book. Near the end, Katherine mentions that her son’s electricity is the only kind that does not seem jolting and alien to her. When my children clamber over me I never get the same jolt, the same sense of discomfort I do when others touch me. Of course, their constant touch still can become too much – we can even irritate ourselves sometimes – but the children’s electricity is the closest to mine. It is comfort – home. The need to voice thoughts is another difficulty explained with breathtaking clarity. Most people assume that those with autism will struggle with a language difficulty or deficit. This has never been my problem and it is not Katherine’s. For us, always, too many words is the problem. The need to explain, to articulate, to share – it is almost a compulsion. My greatest challenge when it comes to relationships, to communicating, is not know when to just be quiet. Even when I know I should, I cannot. Katherine May explains these issues so evocatively, that I think her words made them concrete for me. As we go through the book, slowly making our way through the beautiful landscapes as she comes to terms with who she is, these ideas solidify for her. I did more that just read and understand her words passively during this journey. By the end of it, I knew myself in more detail too. You may think that this is a book that only those who have Asperger’s, or for those who have close contact with someone on the autism spectrum. I do not think that is true. The book has a calming and quiet poetry. The descriptions of the landscapes are vibrant – melancholy and dazzling, joyful and calming, mundane and extraordinary. Their moods and secrets are a perfect counter-balance to the personal reflections. I think this books would appeal to anyone who feels the way nature pulls at the soul, or who is fascinated by the relationship between inner self and the outer world. If you are in close contact with someone who knows or suspects they may be on the autism spectrum, especially if they are female, I think this book is an absolute must. It has changed the way I think about some things forever. Please note, amazon links are affliliate. Please see our disclosure policy for more information. Books have always been my escape and my comfort. A few of my friends on the spectrum have suggested that I might also be undiagnosed. It never felt like the right fit. Then I found a book about The Highly Sensitive Person and, boom! There was my fit. It’s so affirming to read your thoughts in someone else’s words. I do love nature and I’m always looking for recommendations so thank you. I’ll put this on my To Be Read list.